GREEN TREE SCIENTIFIC & INSTRUMENT CO. is a professional company for importing scientific instruments from worldwide. We supply professional analytical instruments of petroleum and chemistry along with specialized technology, excellent service, high quality and reasonable price. 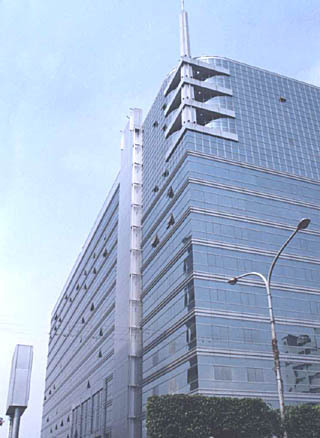 4Fl., 111-3, Hsing De Rd., San-Chung City, Taipei Hsien, Taiwan R. O. C.